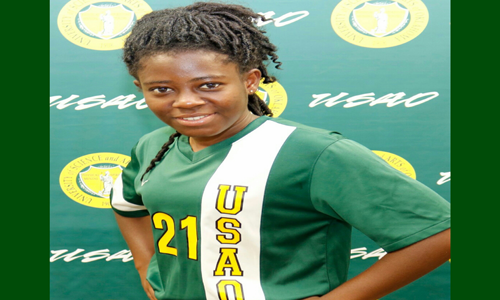 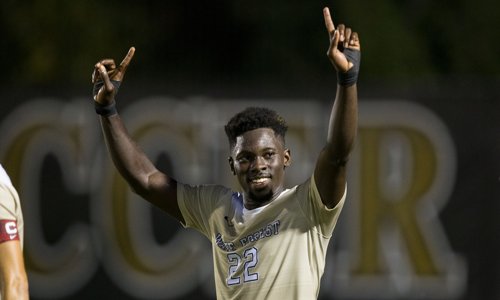 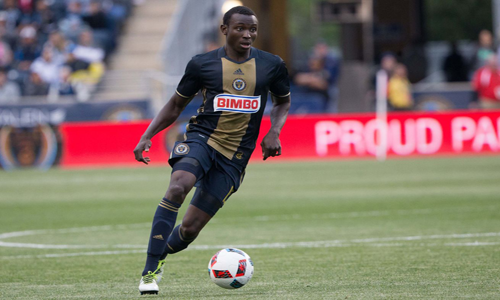 Ghana Soccer US: At age 21, are you looking forward to playing more games? 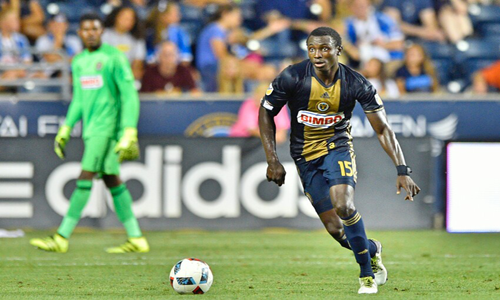 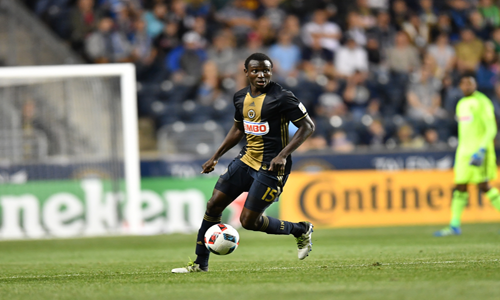 Ghana Soccer US: What is your personal target and that of Philadelphia Union in this season’s league? 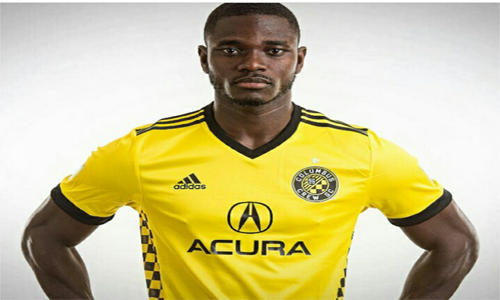 Ghana Soccer US: How do you rate the MLS? 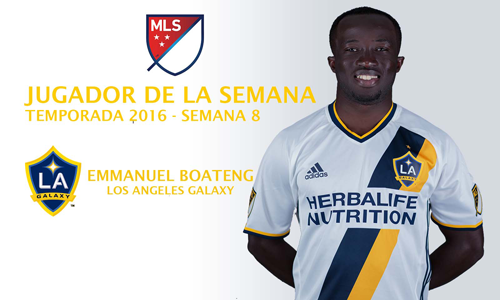 Is it competitive enough? 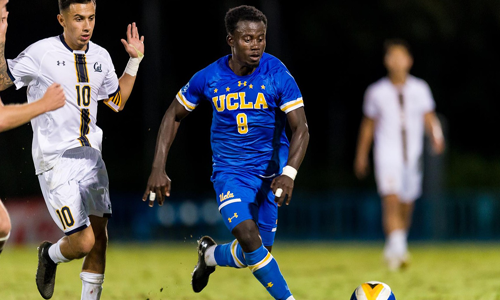 Ghana Soccer US: Every young player desire to play in the top European leagues, are you hoping for a breakthrough in Europe one day?